Ridika immediately lets you know where it is coming from, as the page loads and you are greeted with the sight of a fun, bespectacled polar bear mascot. 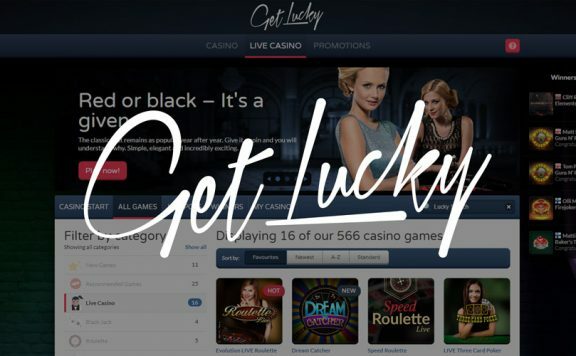 There are some online gaming sites that try to reproduce the glamour and glitz of a night at a high class casino in London or Monte Carlo, and others that throw all that into the wind and go for full on cartoony fun. 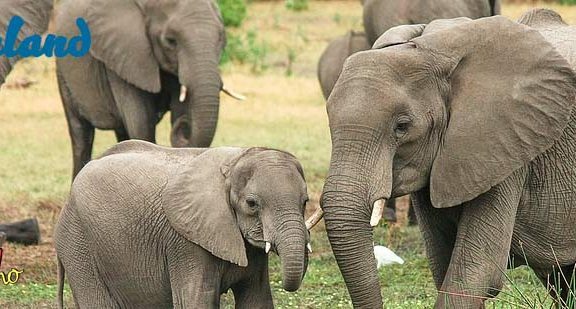 Ridika is certainly in the second camp and is certain to bring a smile to your face. Rather than conversing with swanky dealers behind the velvet rope at the Ritz, at Ridika, you can navigate your way around Beartown, a cutesy snowbound village brimming with opportunities to pick up bonuses and other rewards as you go about playing on the site. 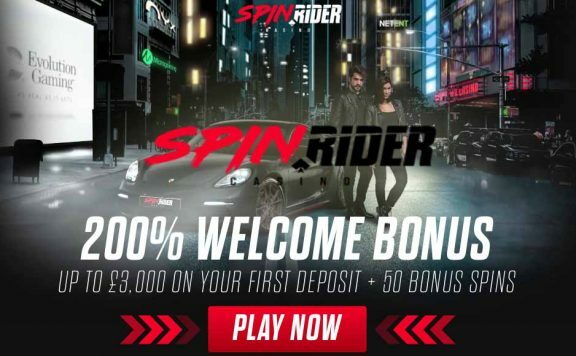 300% first deposit bonus up to €2,000 with 66 free spins. 350% second deposit bonus up to €2,000. Licensed and regulated by the Government of Curaçao. You need to deposit at least €20 to take advantage of the extremely generous welcome package of 300% of your first bonus up to €2,000 plus 66 free spins, which are provided within 48 hours and only after you stake on a Betsoft game. The second deposit bonus is worth 350% up to €2,000, making this one of the most tempting deals on the market. In addition, to withdraw winnings from your bonus, you only have to play through the bonus and deposit amounts combined a total of 30 times, which certainly stacks up well against most of the other new casino sites around. What is worth noting is that you can only use bonus funds to play games made by Betsoft, Felix Gaming, Fugaso and GS. This might disappoint some users who enjoy the titles from industry leaders like NetEnt, but you can still use your real cash for those games. 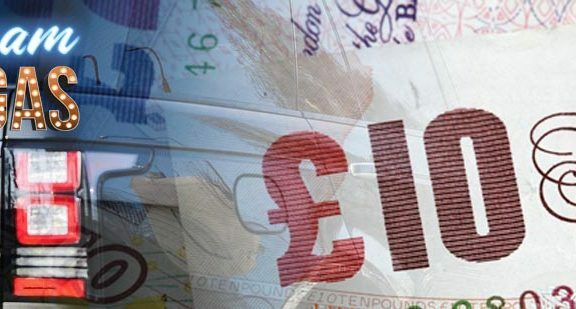 Essentially, you need to use your bonuses tactically and, anyway, the featured providers all offer games that will keep you going for the time it takes you t play through your bonus funds. It is not the end of the world, but more of a slight annoyance. There are no other promotions to speak of, other than the Bear Points loyalty scheme. The currency of Beartown, where Ridika is set, is Bear Points. Rather than a boring VIP scheme, like so many other new casino sites, Ridika sets you a number of achievements to complete. When you play your way through these stages, you begin to pick up Bear Points that you can take to the Bear Market and spend on pimping up your avatar or gaining some real gifts. The choice is yours. It’s great to find a loyalty scheme that fits the theme of the casino. So many other online casino sites don’t bother incorporating their VIP system into the design and flow of the site, making it seem disjointed and separate. At Ridika, you completely buy into the story and enjoy making your way around the cartoon town, building up your Bear Point balance. It feels right, and it all works together superbly. Who wouldn’t enjoy being a cartoon polar bear for the day? It’s not the dark ages any more, Ridika doesn’t ask you to download software and clog up your computer. 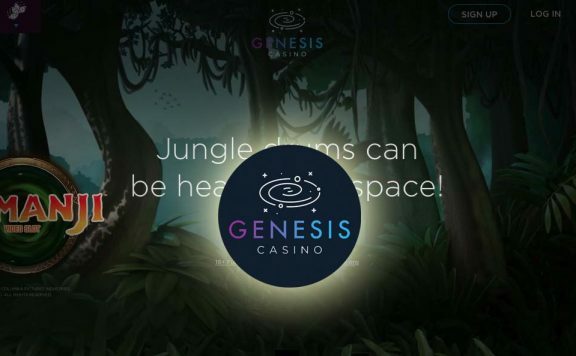 Simply launch the games from the lobby and you are straight into the action, furiously spinning reels or poring over your hand to see if you can get the better of the dealer. Everything runs smoothly without glitches and looks beautiful. All of the world’s major games makers are represented at Ridika, with a number of smaller providers also getting in on the action. You can step into the shoes of Detective Jack Hammer or join Gonzo on his quest. Why not scream along with Guns ‘n’ Roses or hang out with the Taco Brothers? All of those titles are here, and more. You’ll never tire of the selection at Ridika, and you can even try before you buy, sticking on the demo version to find out how each game works before you play with real cash. Table game enthusiasts are catered for too. There’s a wide selection of all your favourite versions of real casino games. 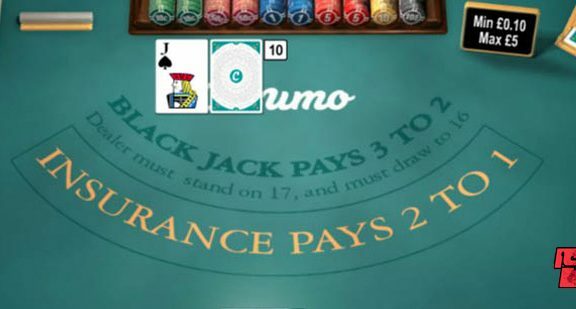 You can sit down at a virtual table or even take part in the proceedings in the live casino. In there, real dealers call the shots as you attempt to outwit them. Withdrawals are set at a minimum of €20, which is perfectly in line with many sites on the market, but there is a disappointing five-day processing period to verify cashouts before the funds go through your chosen withdrawal method and are held up again. If most casinos can verify cash outs in 24 hours, there is no need for a five-day period here. Is Ridika Casino Safe and Secure? Regulation by the Government of Curaçao means you can be sure of fair treatment by Ridika. They test the games to ensure fairness and hold your deposit safely, whilst all personal information you supply is secure. Ridika looks great, it has a generous welcome package and a fun loyalty scheme that is sure to keep you playing. The wagering requirements are perfectly fair too, but there are just a couple of points that let the site down. Having to wait five days for a withdrawal verification is ridiculous. And the fact that you can’t use bonuses on the most popular games is baffling, but don’t let these irritations put you off Ridika. Overall, there is more here to enjoy than to be annoyed about.